The packaging is pretty much non existent as it comes in a transparent plastic packaging which I guess is just there for sanitary purposes. You would think MAC would make a little effort to have decent packaging for this brush given the price but clearly, that's not the case. In all honesty, I don't really mind because fancy packaging sometimes drives up the cost of a product. 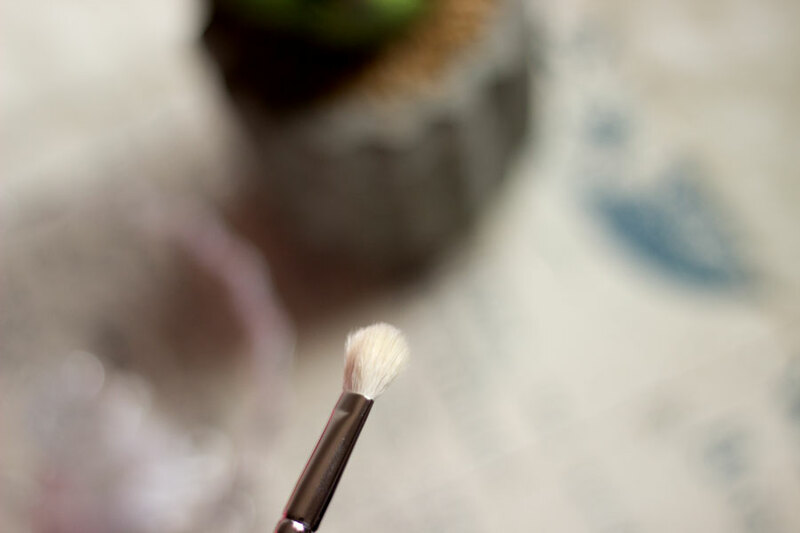 The design of the brush is really simple but you can tell it is made from high quality materials. The handle feels very sturdy and easy to hold/use. The number of the brush is clearly inscribed on the handle and I can tell it won't be fading easily. I have only had it for a few weeks but I have washed it a few times already because I just love to admire its white fluffy bristles (I would get over it soon, I promise). It's so easy to wash with minimal effort and it also dries really easily. I know it is definitely one of those brushes you can wash every day after use if you wish. It's still early days but I have not experienced any shedding and I am pleased about it because I would hate to lose any bristles that may make it ineffective. 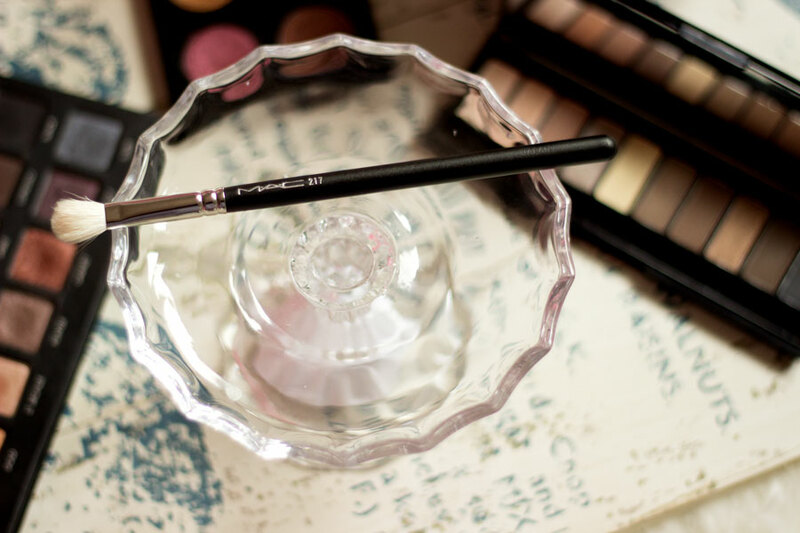 The MAC 217 Brush is definitely multi tasking as it can be used for a variety of eyeshadow techniques. 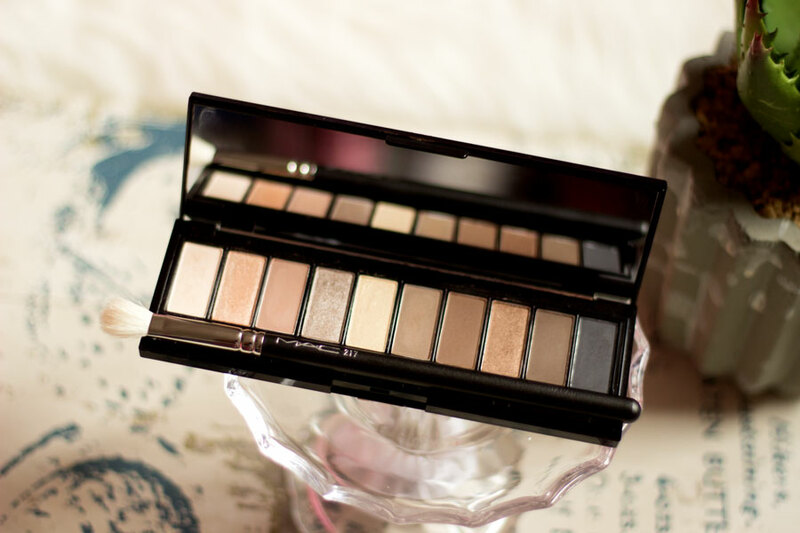 Its original( and my favourite use) is to blend my eyeshadows. It does such a stunning job at this with very few brush sweeps. 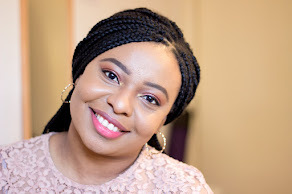 It can even make the cheapest eyeshadows look well blended and you would start feeling like an MUA (Makeup Artist) with the results. 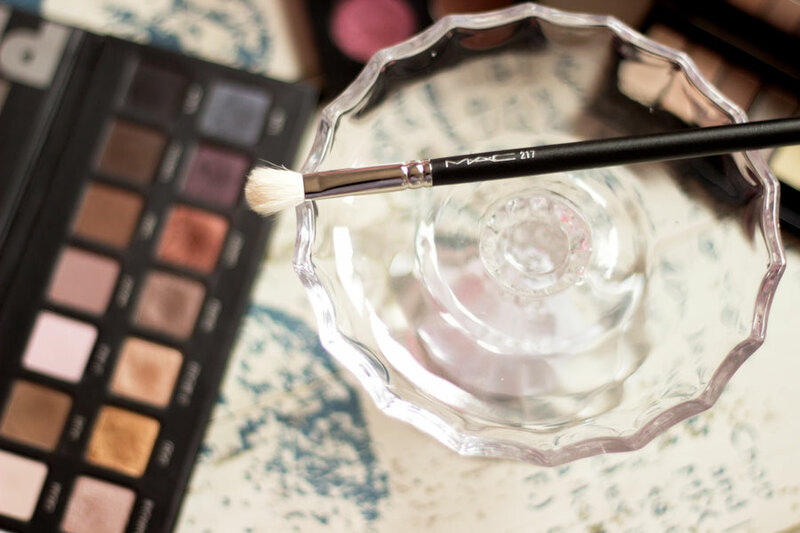 It can also be used to deposit eyeshadow colours in the crease and outer V of your eyes. I know some people use this as a proper eyeshadow brush to deposit colours on the lids. I have tried it out as well with good results although I still prefer a flat shader brush. 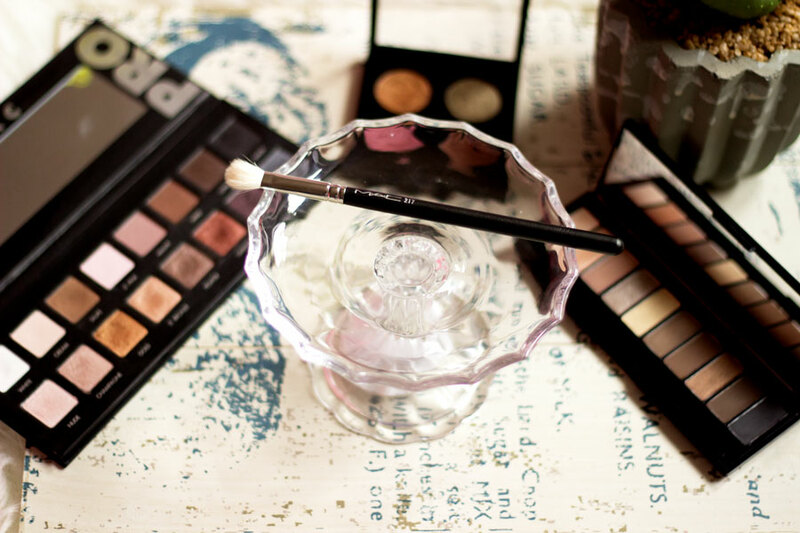 I even heard it can be used to blend out concealer on very small parts of the face but I have not tried that yet. MAC has always been expensive and their prices are ever on the increase. 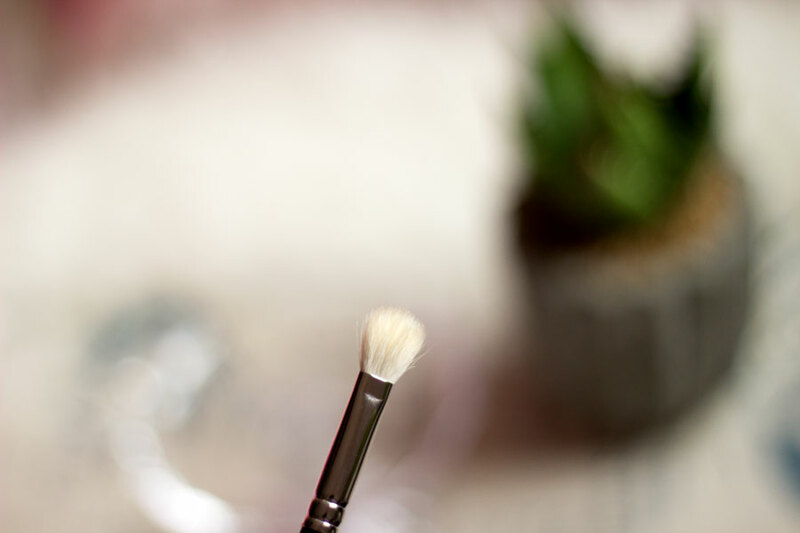 The MAC 217 Blending Brush retails for £19 which is a lot of money but I can assure you it is a good investment. 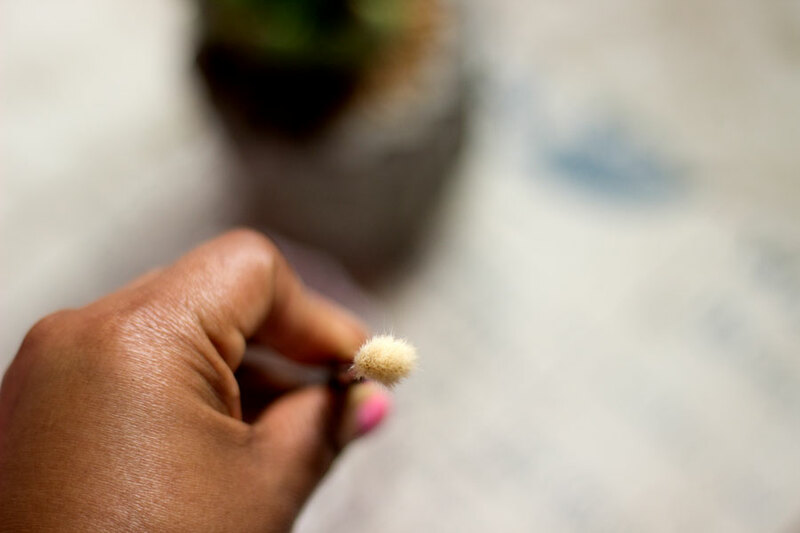 I know many people who have used this brush for ages without any hassles. I got mine from Duty Free as mentioned earlier for £15.80. It is still a lot of moolah but definitely better than spending almost 20 quid on one brush. I haven't posted it yet due to low-responding image hosting. But hopefully will be published tomorrow. 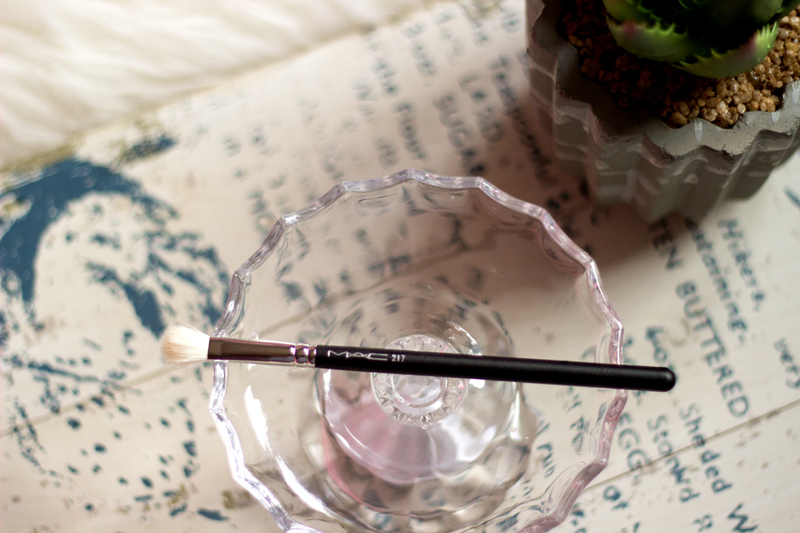 The MAC 217 is a fab brush, although there are so many amazing dupes the original is an absolute winner!